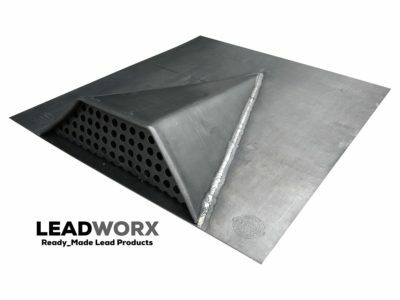 At Leadworx we pride ourselves on providing a fast, reliable service supplying high quality sheet lead products designed ready to install straight out of the box saving you time and costly site work. With 30 years roofing experience to draw on as well as trained solid fuel installers in house we are in a position to provide the products and information you require for a quality, long lasting bespoke solution. 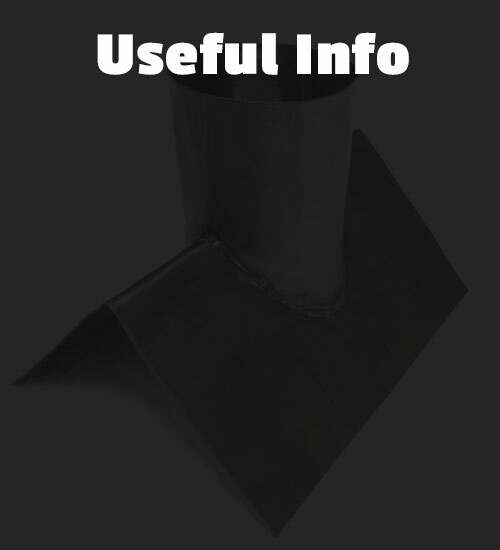 All of our items are made from sheet lead milled to BS EN 12588 to ensure a quality finish. 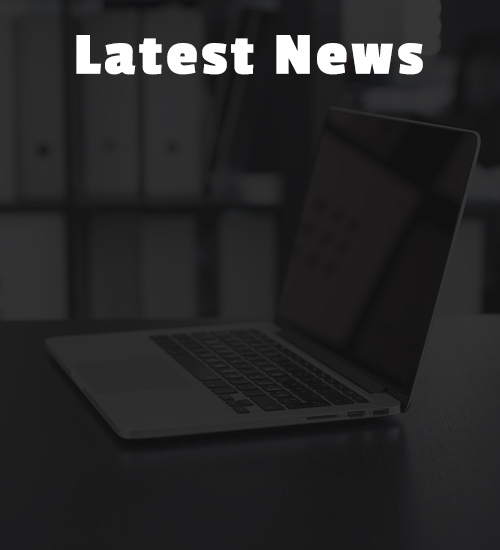 We carry a large range of stock ready to fit and can fabricate bespoke items quickly, using next day delivery so you’re not waiting. 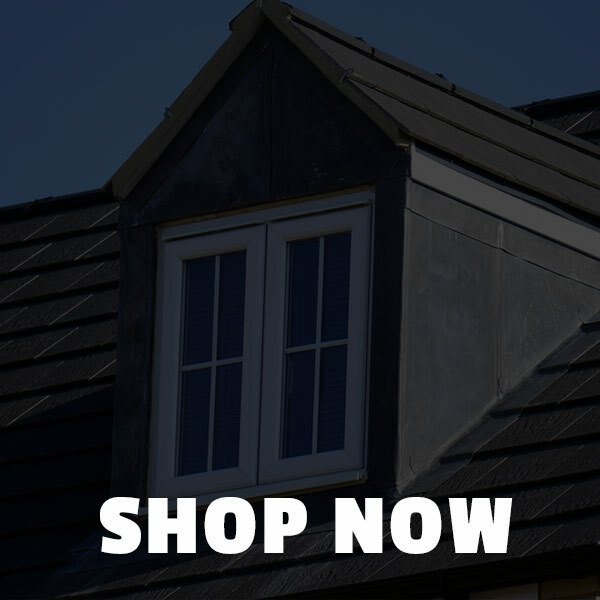 We supply ready made lead products from our base in Cornwall. 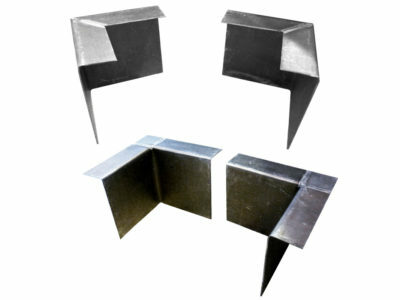 We offer sheet lead products, lead slates, flashing, vents, outlets, trays, valleys, detailed lead flashing and detailed leadwork. 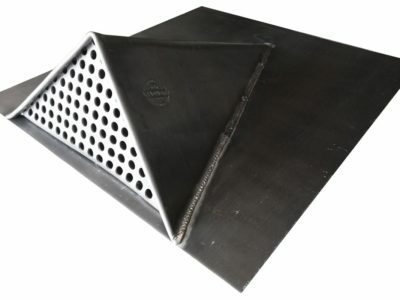 Based from our workshop in the South West, we are also able to offer lead DPC, front aprons, back gutters, ridge abutments, dormer corners, flat roof corners, flat roof lead ridge slates & pitched roof lead slates.